Are you looking to expand your sales or start selling your products on eBay? To grow your online eBay sales you need to track, watch, analyze and strategize your e-commerce business using eBay Product Listing Software. Many eBay sellers are treating their listings as a “one-time creation” rather than an ongoing process of improvement and this is their number one mistake. You can quickly create and manage listings, track your sales status and perform post-sales analyses like printing shipping labels and feedbacks – all with eBay Selling Manager from one central location. For all the eBay sellers who want to streamline and optimize the way they sell Selling Manager is an ideal selling solution. Sellers with a Basic eBay Store subscription are automatically subscribed and for all other eBay sellers, it’s free. This is also an online store inventory management tool. After the inkFrog open updates forum in April 2018, the ink frog software is trending. You can list to eBay faster than ever before, create messages and beautiful eBay templates, and manage your orders and more. InkFrog has announced the addition of a new cross-sell widget in the template builder. You can also list all your products with a link to each of them. With this software, you can list all your products with a link to each of them. It’s a great way to get customers to purchase multiple products from you at once! Deleting All Images No Longer Prevents, Adding New Images to a Listing. 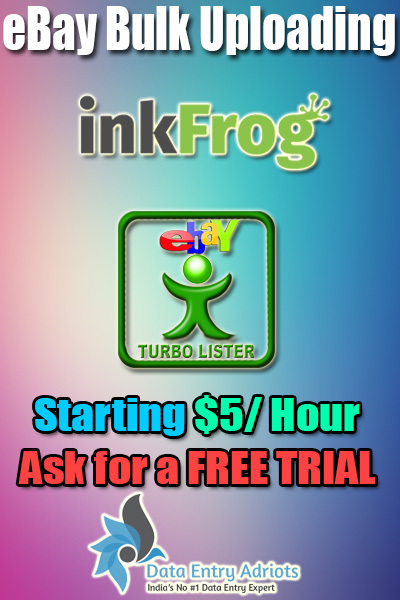 You may recall on the latest update announcement of inkfrog there was a new button added to the listing editor called “Delete All Images”. It does exactly what it sounds like – deletes all of your images of a listing. Well, it turns out that this feature may have worked a little too well. If you had 20 or more photos on a listing and you deleted them you couldn’t add images back to the listing. With this software you to easily list and manage your products on multiple sales channels as this work on the cloud. Manage and fulfill orders, control, and sync inventory, and access the multichannel reporting intelligence you need to be successful. 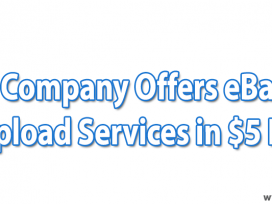 With this software, you can optimize your product listings on more than 50 global markets. Channel Advisor tools are one of the first of their kind in the industry. 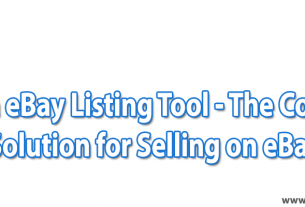 Hence when you are ready to launch new eBay product listing you can use this software tool. 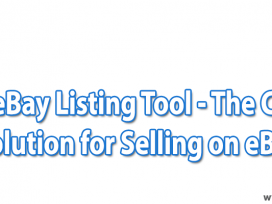 With this eBay product listing software, you can list faster, boost your sales and increase your profits. From our 1,800+ eBay listing templates to our cross-promotional Scrolling Gallery, to Auctiva’s easy-to-use One-Page Lister, you can start saving you time and money from day one. How to Increase eBay Listing Sales Conversion Rates? Possible Reasons – Why Nobody is Buying from Your eBay Listing?